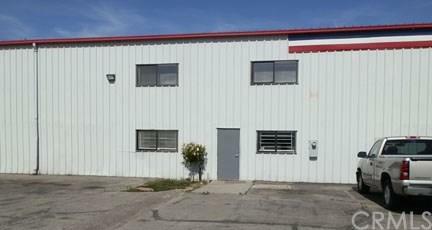 +/- 2,092 sf office space located within an industrial park. Zoned for many uses. Ample on-site parking. Asking $1,800.00 per month NNN (Estimated at $151.67 + 4% Management Fee of $78.07 for a total of $2,092.74 per month.